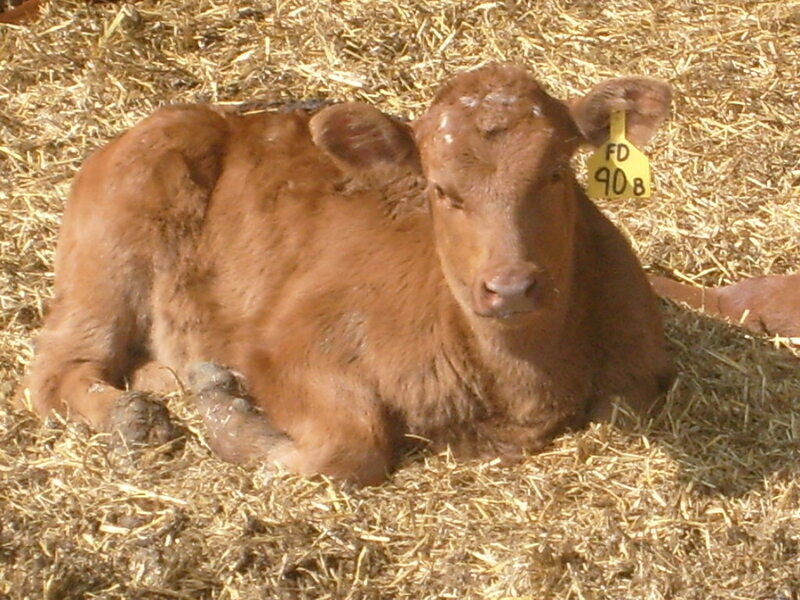 I promised yesterday a calving post, but the day got away from me…I know, real shocker, right? 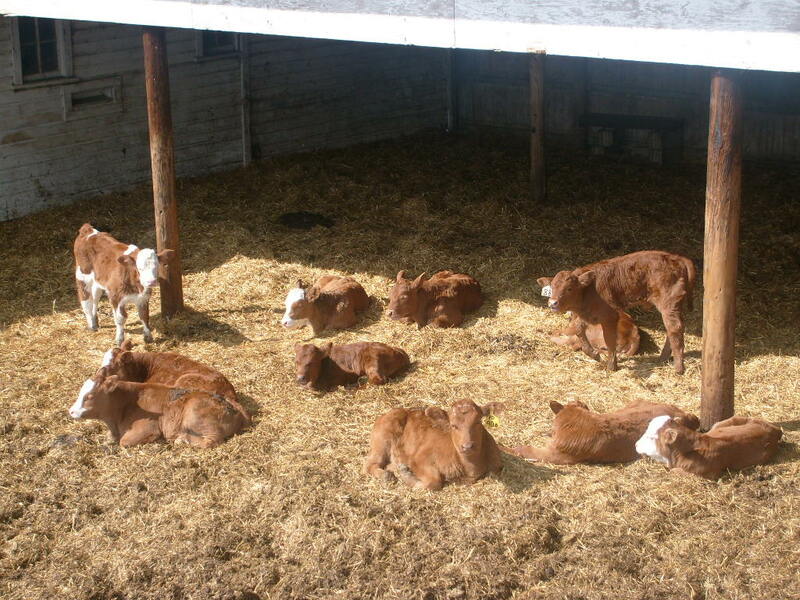 This group of twin calves is enjoying a day in the sun! This calf is a twin...notice the "B" on it's tag? There's an "A" to match! “Buttercup, the Clumsy Cow” by Julia Moffatt and Lisa Williams. It’s a really cute book, focusing on how to make the most out of any situation. Yes, it’s silly, but you need some humor on the farm too! Plus, it still gives plenty of places where you can talk about real-farm stuff, like the dangers of wildlife to livestock, etc. Mostly, my boys just love it! This entry was posted in Ag Books, Agvocacy, beef, Boys, Calving, Cows, farm fun, Farm life, Reading and tagged Ag Book of the Day, agriculture, agvocacy, calving, cow facts, cow tags, cows, farm life, farm questions, fun, life on the farm, recreation by wagfarms. Bookmark the permalink.